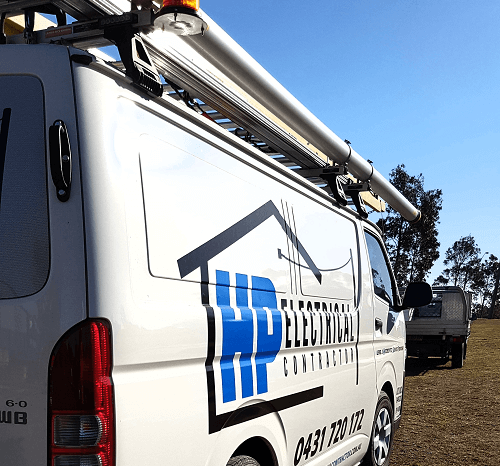 Get in touch with HP Electrical Contractor for all of your electrical needs. We work with private residential home owners and builders. Need a quote for your electrical work? Or just want to get in touch? Need an electrician in Fairfield NSW? We are Fairfield leading level 2 electrician, servicing Liverpool, Wetherill Park & Western Sydney. Certified level 2 service provider. We can perform all level 2 electrical work for residential home owners as well as builders.